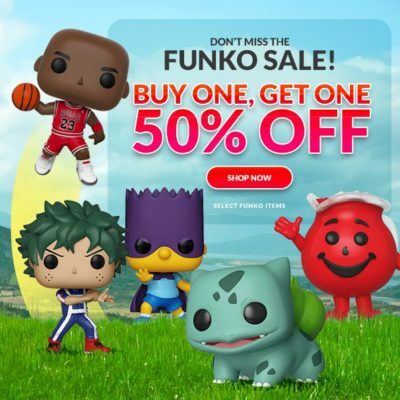 Hot Topic Galactic Convention Exclusives! 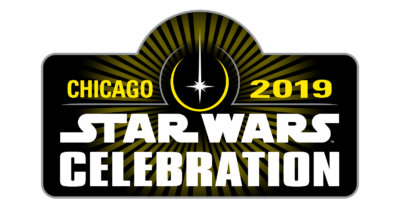 The Star Wars Celebration Chicago 2019 shared Hot Topic Galactic Convention Exclusives are here! Princess Leia #295 and Watto #298 are available. Use the Pages buttons to jump to your favorite! 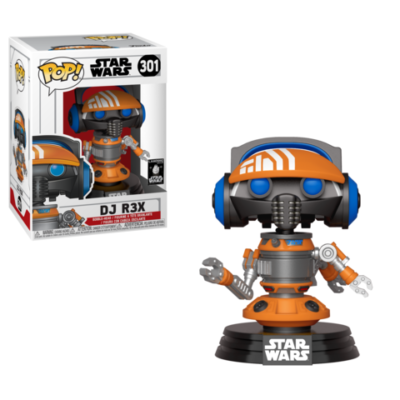 Funko Star Wars Pop! 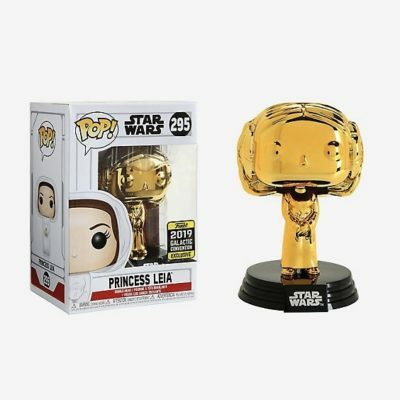 Princess Leia Bobble-Head 2019 Galactic Convention Exclusive!